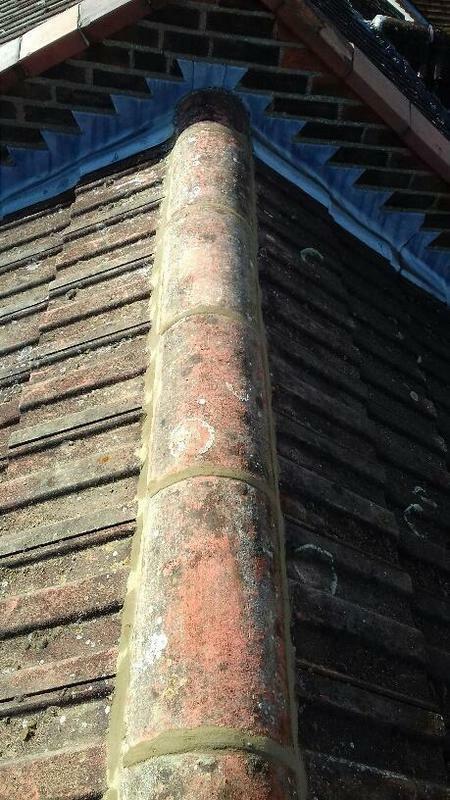 Natural Stone Cleaning & Restoration in Southend on Sea, SS1 2RR. Covering Essex, Kent and Home Counties areas. SOS Get Gutted is a professional, reliable pressure washing company based in Southend on Sea with over 25 years experience. We offer the full range of pressure washing services to clients in the Essex area. Our pressure washing specialists offer a friendly, clean and tidy service. They will remove all debris before undertaking a comprehensive cleaning service while causing as little disruption as possible to you and your neighbours. In order to help us to get the best results, our cleaning technicians use the latest equipment, technology and products. This means that our customers get great results, every time. For SOS Get Gutted there is no job too big or too small. We apply the same levels of care and expertise to all our customers, from smaller, domestic cleaning works, to larger commercial pressure washing services. If you would like to find out more about the full range of cleaning and pressure washing services that we offer to domestic and commercial clients, please contact us for a free, no-obligation quote. 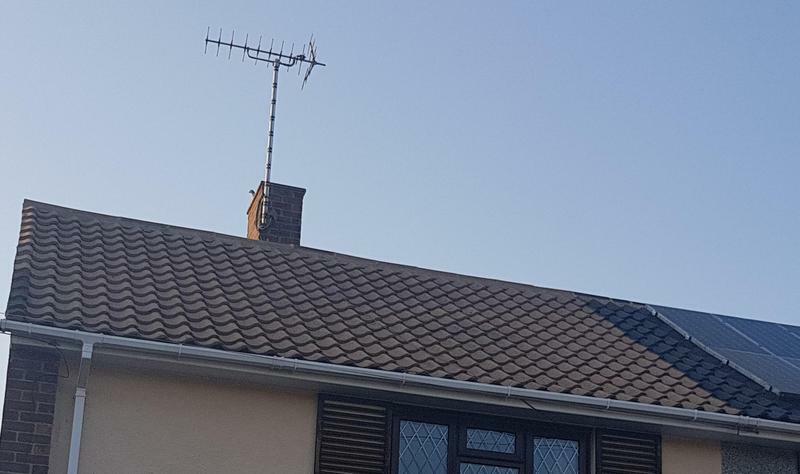 "The work to my roof was carried out quickly and efficiently and at reasonable cost. Even though another tile needed replacing the cost was the same. Mark and his team cleaned up and repositioned anything that was moved. I was shown photos of the roof before the work was done and after the work was done and what a difference. Would definitely recommend this company." "Mark attended promptly to give a quote and the price and date was agreed. The work was carried out very well. The result exceeded my expectations and I would thoroughly recommend SOS Get Gutted. My guttering was absolutely filled with earth and had overhanging plants! The roof was black! please see the uploaded photo for the outcome. They are trustworthy, reliable and an excellent service." "Mark Wright from SOS Get Gutted has now completed all remaining work. First impression was excellent, knew what he was talking about and turned up on time. After completing job, all rubbish was cleared and area left neat and tidy which is good. I’m happy with the quality of work carried out. It was good and he provided photos of before and after. I think the price was fair and reasonable. He provided a good service and I would most definitely recommend him to friends"
"Being disabled, it was important for me to have confidence in the trader. Mark took photos prior to me accepting the quote and during and after the work was completed. They always turned up when they said they would and completed the work in a professional manner."